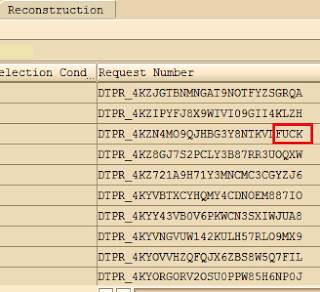 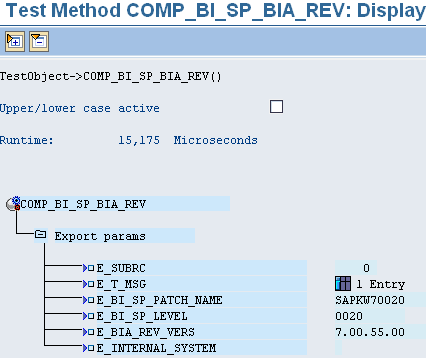 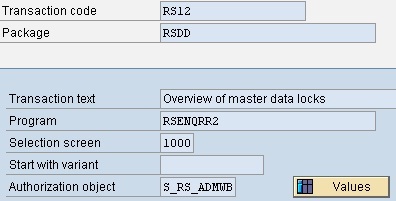 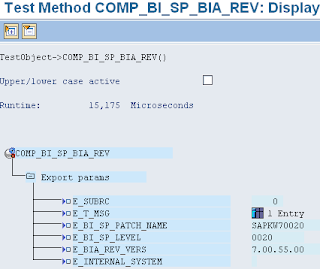 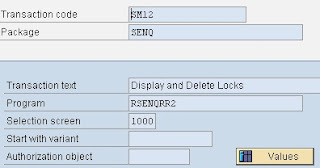 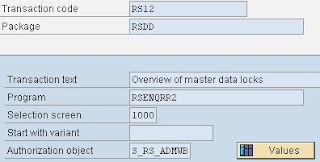 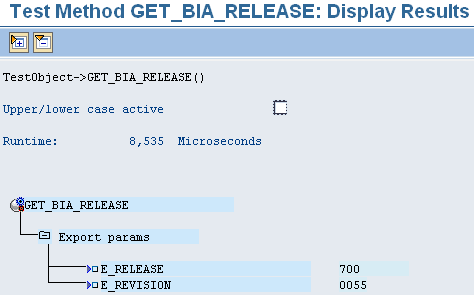 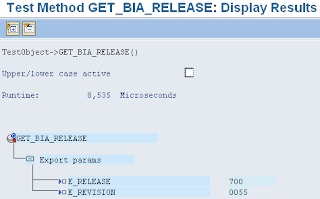 Sometime ago SAP BW surprised me with very data load request number which was generated in very funny way. Today I encounter similar thing. 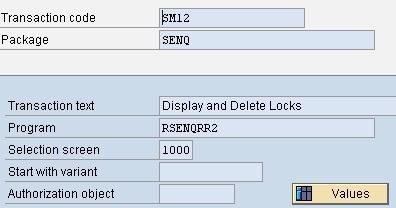 This time it was with technical ID of transformation.